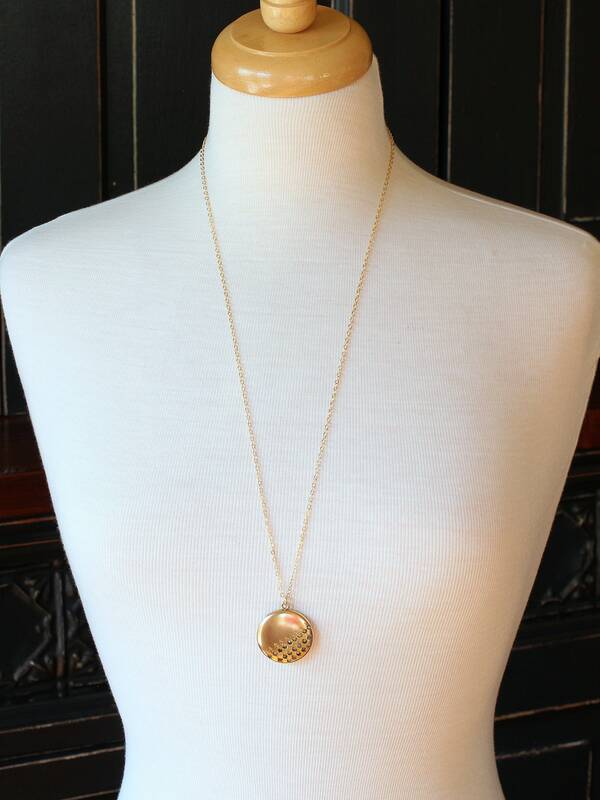 Based in Providence, Rhode Island, the Wightman and Hough Company (W&H Co.) specialized in quality lockets from the mid 1800's to the early 1920s. 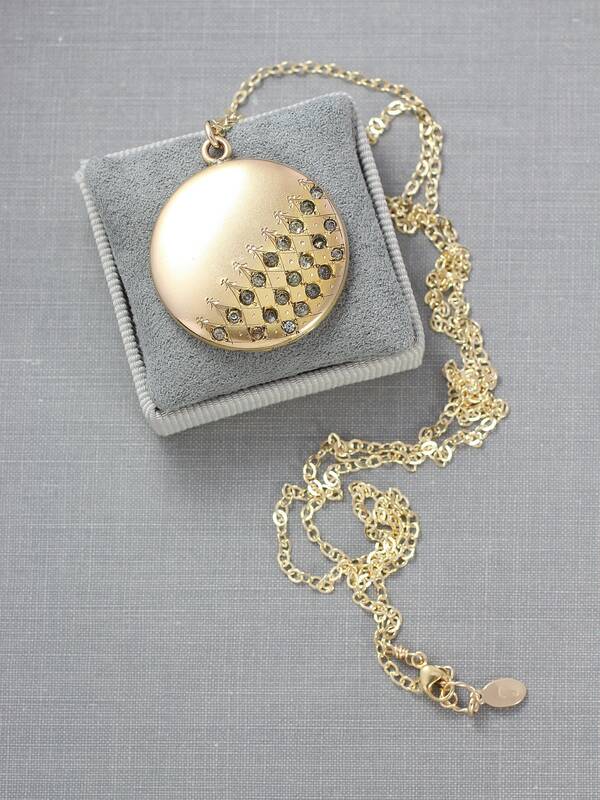 It was during this time that this wonderful locket was made. 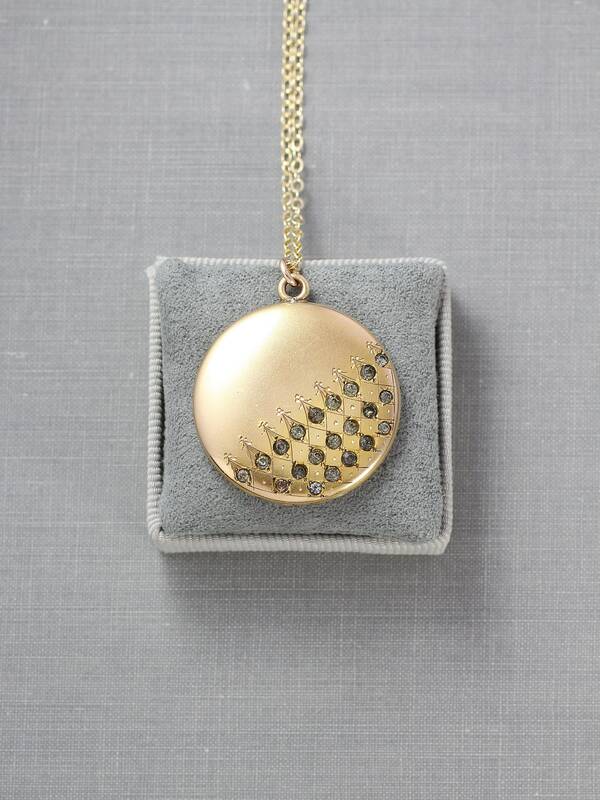 This gorgeous antique locket features three diagonal rows of beautiful sparkling stones (most likely paste stones - an antique process of creating quality faux stones) and a touch of elegant engraving. 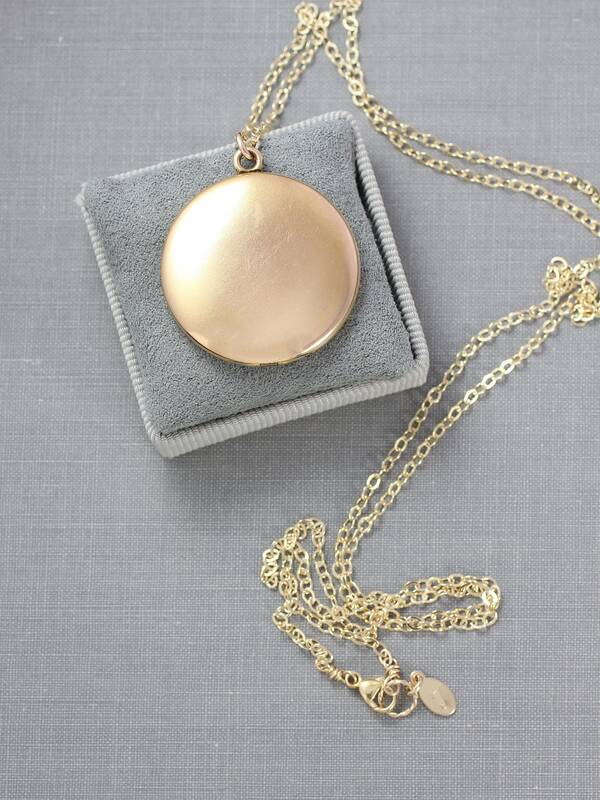 The beautiful yellow gold filled locket opens to reveal one removable frame waiting to hold your beloved photograph. Inside you will, also, find the signature heart of the W&H Co. "your guarantee of beauty, utility, and durability." 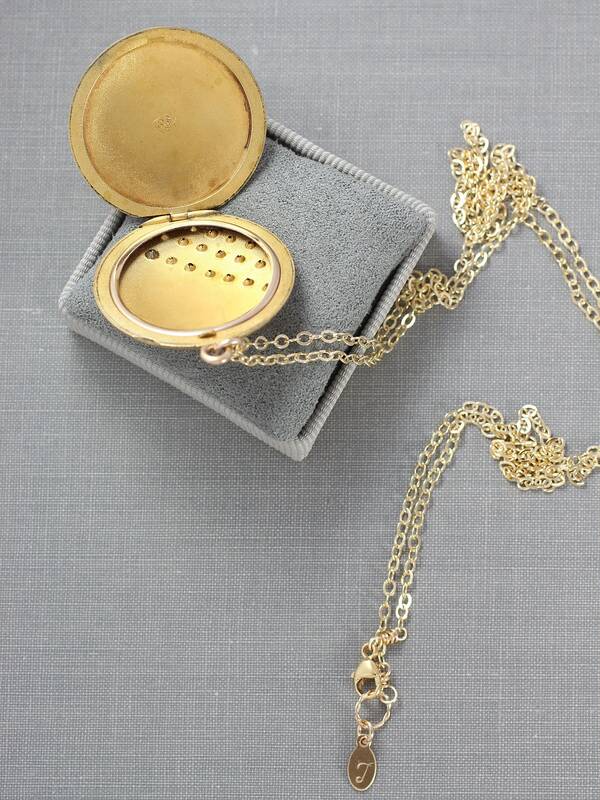 I placed this very special antique locket on a new 14k gold filled chain hand finished with a secure trigger lobster clasp and ring. Signed: "W & H Co" in heart for the Wightman and Hough Company. As they would say, "Look for this Mark on the Inside." "There's a Heart in Every Locket."